(Published October 24, 2018). Call now to schedule boat winterizing. Announcing the 2019 Progressive Insurance Chicago Boat, RV & Strictly Sail Show. New boats from Chaparral and Robalo arriving now. 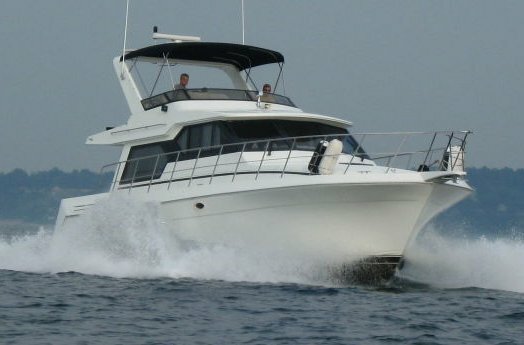 Pier 33 YAcht Brokerage, see our complete selection.